Stay up to date on the latest family dental trends & news and learn tips & tricks that will keep your family's smiles shining their brightest! Dental veneers are a permanent solution to help achieve the look you desire. The dentist will remove the top layer of your natural tooth and adhere a layer of porcelain or resin composite materials to your tooth. 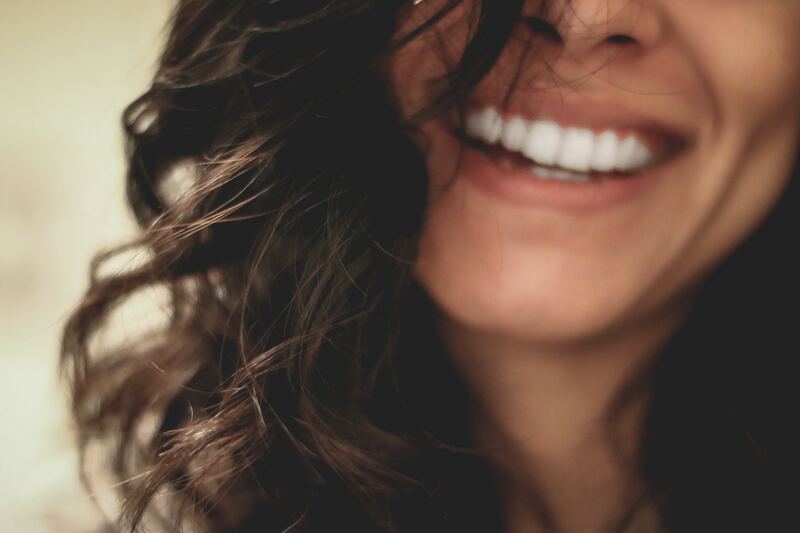 Porcelain veneers resist stains better than resin veneers and mimic the light reflecting properties of natural teeth better. Some of the most popular questions we get revolve around proper flossing techniques. 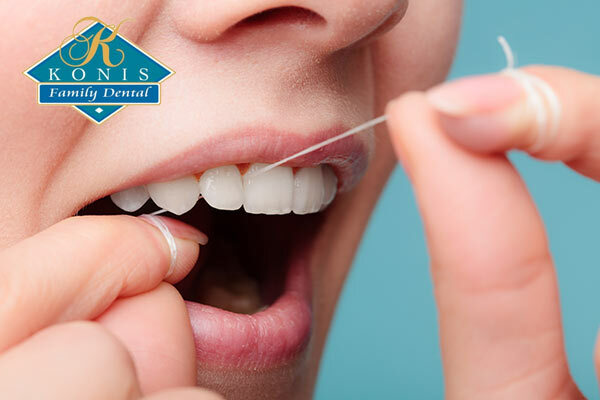 In this post we'll take a look at some of the best ways to make sure your time flossing is helping your teeth and gums to remain healthy! Click the picture to read more of our flossing tips! Sometimes, establishing good dental hygiene in your household is easier said than done. But one of the most important things you can do for your own and your family’s overall health is to establish good dental care practices. 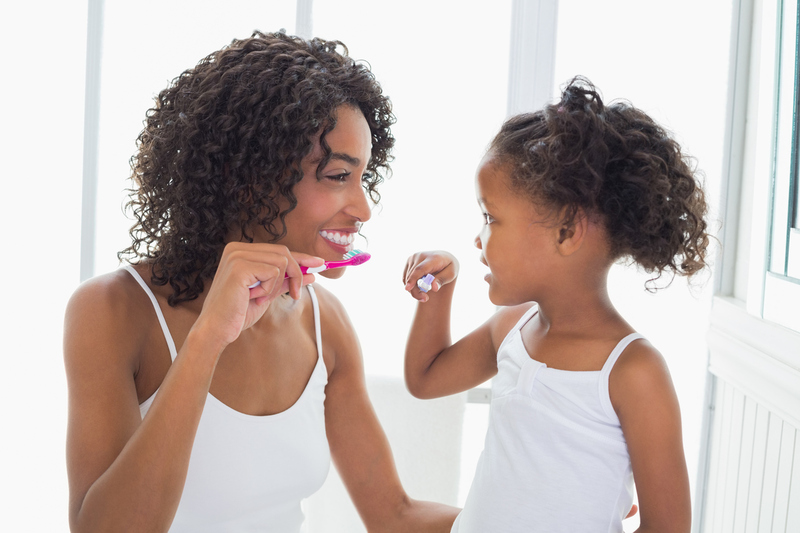 If you don't know where to start with family's dental care, keep reading! 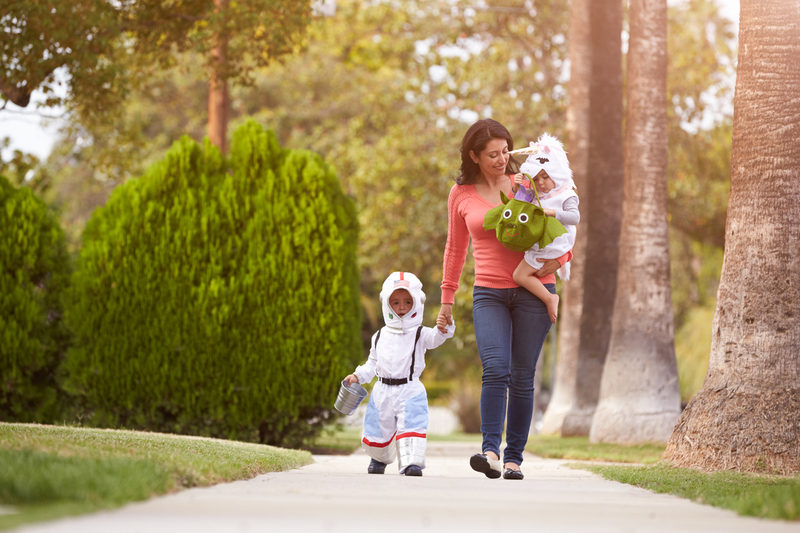 Don't let Halloween get in the way of your family's dental hygiene! If you want to enjoy your Halloween candy haul and keep your pearly whites happy, read on for 5 helpful Halloween dental tips!